Know Your Digital Recorder - EVP. 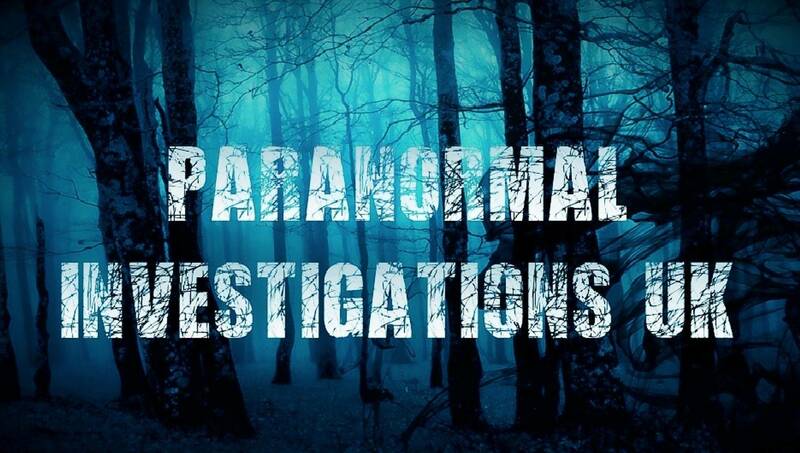 The phenomena of EVP (Electronic Voice Phenomena) is every investigators 'must do'. It remains one of the very few activities that science has issues trying to explain away. 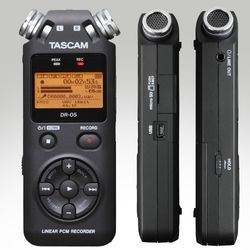 In simple terms; You take an off the shelf digital recorder and ask questions while recording using the inbuilt microphone. You leave silence of approx 5 seconds in between your questions. You play it back to find 'voices or sounds' also recorded which should not really be there. 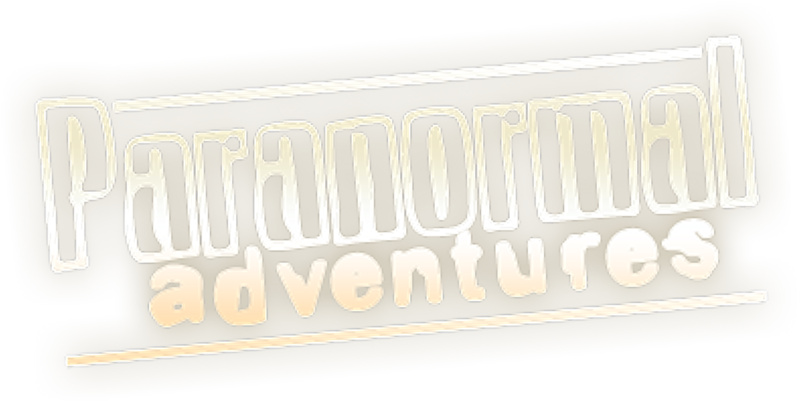 The web site contains everything you need to know about EVP including how to enhance your sound file. This post is about the best equipment to use. So what is the best recorder?. This is a difficult question to answer. 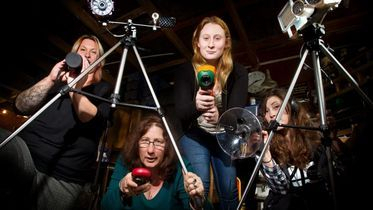 In principle, if the device your using can capture sound, if that is a smart phone, movie camera, even CCTV. Your able to capture EVP. However, we consider those listed above as not 'idea' as they also deal with your other captures such as movies and phone calls, mobile phones are at the bottom of the list for ideal devices to use for EVP due to the possibility of cross talk and corrupted files; you could never rule out the possibility that you have recorded nothing but some other source of sound that the phone handles. 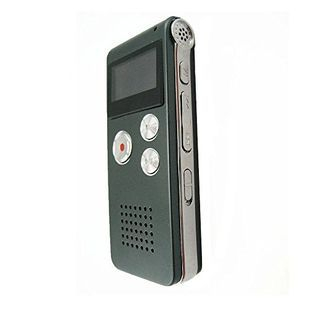 The best advice is to have a dedicated digital recorder. Prices range from £20 and go up to £600 for the more advanced recorders. 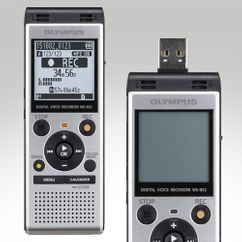 If your new to EVP then just use a simple to use recorder with limited functions. As you get better with your captures, you could then consider more advanced recorders which give you options of gain control (recording levels) and better formats (bit rates) for saving your sound files. As a full time investigation team, we use an arsenal of recording equipment from a simple Olympus digital recorder to a Roland R26 which uses four separate microphones. We are also one of the few teams that uses the EVP-RT from Pro Measure. This clever device plays back your question plus any possible EVP every 15 seconds automatically. 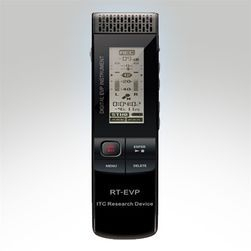 This allows the investigator to have a possible intelligent conversation, where the normal recorder you would have to rewind and play back with the risk of missing any EVP's. If you have followed the other two Journals, then you may now be armed with an EMF meter, digital temperature gauge and now an EVP recorder. Cost wise, you could get all these three for less than £80.00 and all small enough to fit into pockets. 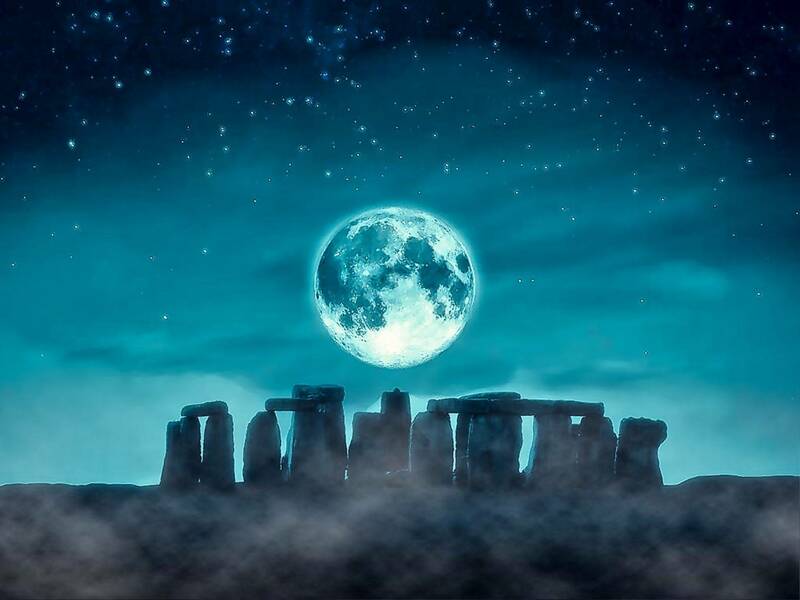 Your well on your way to a full blown paranormal investigator.